A protocol was signed between the Ministry of Science, Industry and Technology and 15 research universities on permanent training centers. Vice Rector. Prof. Mehmet Yüce signed the protocol with Minister Dr. Faruk Özlü on behalf of Uludağ University. Representatives of 15 research universities attended the signing ceremony at the Ministry building. Speaking at the ceremony, Minister of Science, Industry and Technology, Dr. Faruk Özlü expressed that the main aim of the business association is to train human resources in order to develop high-tech products. 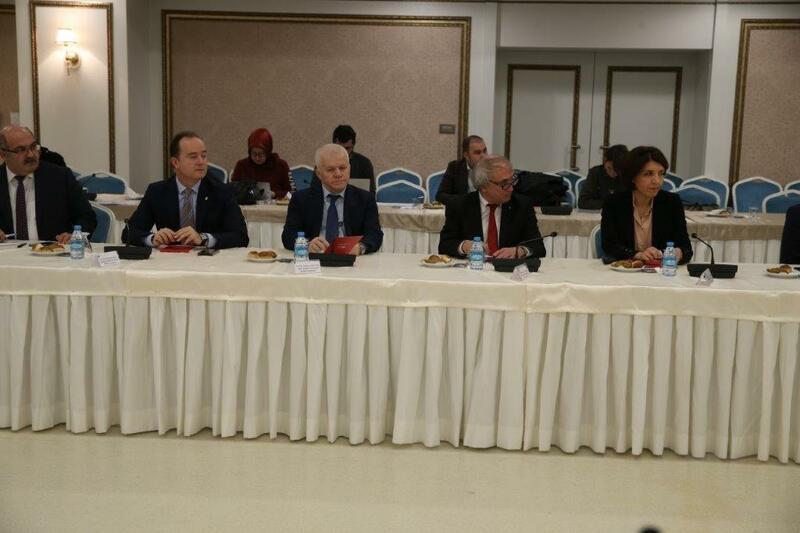 Özlü said this and the similar protocols will be among the steps to bring Turkish industry to the future and added that ;"Today, we will pass on a new project to make our continuing education centers even more functional, and in this direction we will enhance the qualities of the workforce that will take part in the development of technology.". 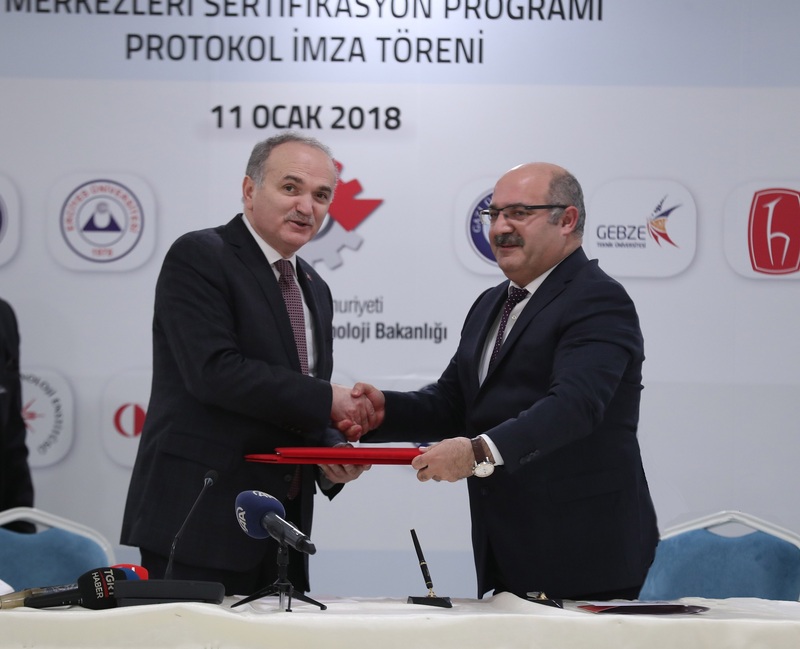 "This training program will become even more widespread in the coming days," said Özlü, who said that in the first stage 10 research universities and 5 candidate universities will provide training in the continuous training centres. Uludağ University, which is one of the parties of the protocol, came up with a statement on the subject. Uludağ University Vice Rector Prof. Mehmet Yüce noted that they were honored to be involved in such a study and added that they started working immediately under the protocol signed. 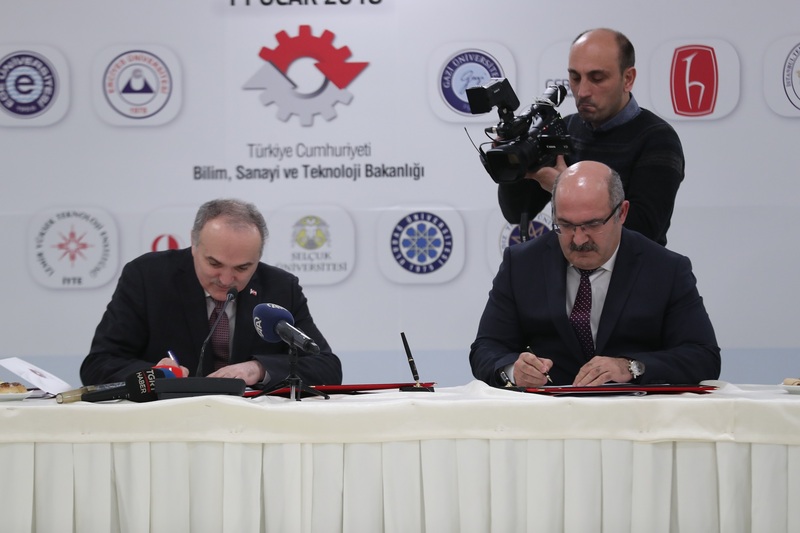 Emphasizing that the Ministry has made a serious breakthrough in this matter, Vice Rector Mehmet Yüce said: “Ministry of Science, Industry and Technology wants to ensure that the firms working in the field of high technology act together with universities. As a university, we will help with the training of R & D staff to the relevant sectors through the Continuing Education Center. Our ministry will tell us what trainings will be given in this area. We will then start training our R & D personnel through our Continuing Education Center. In addition, we will assist our related firms in the areas of Technology Management, Project Management and Information Technology Management. "